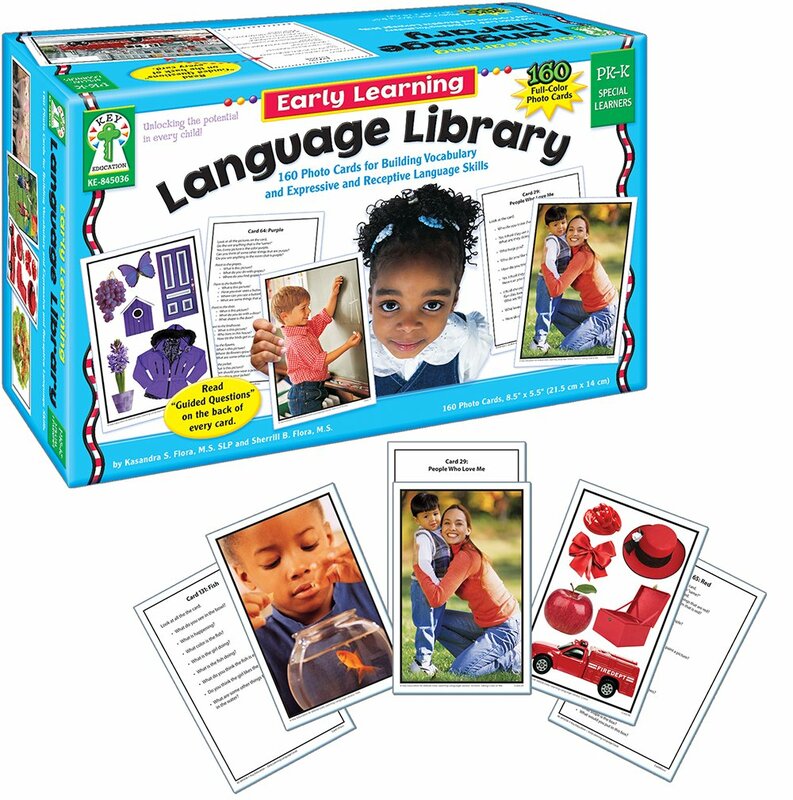 Help your young learner build vocabulary, expressive and receptive language skills with the Early Learning Language Library. 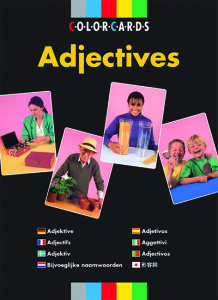 This week only, we are offering a 15% discount on this set of 160 photographic learning cards to help you stimulate conversation and social awareness in your student or child. Just enter in the promo code BLOGELL7 at check out. 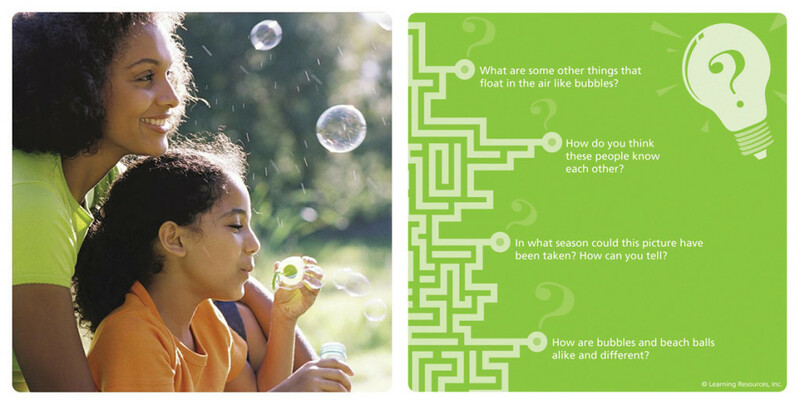 Suitable for children in preschool and kindergarten, these cards include photographs of everyday objects and people with guided questions and encouraging prompts on the back of each card to help teach effective communication skills and improve critical thinking. 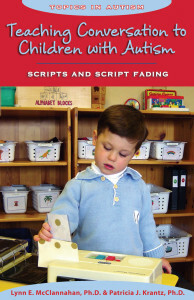 Each card measures 8 ½” x 5 ½” and the set even comes with a resource guide with word lists and activity ideas in English and Spanish! 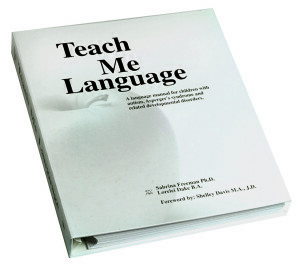 Save 15% on your purchase of the Early Learning Language Library by entering in the promotional code BLOGELL7* at checkout! *This offer expires on October 15, 2013 at 11:59 pm EST. Not compatible with any other offer. 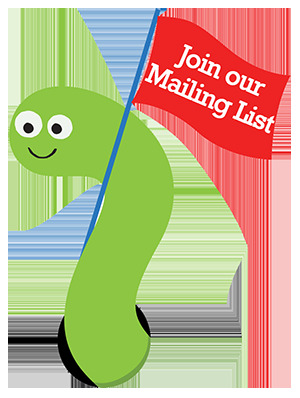 Be sure there are no spaces in the promo code at check out!